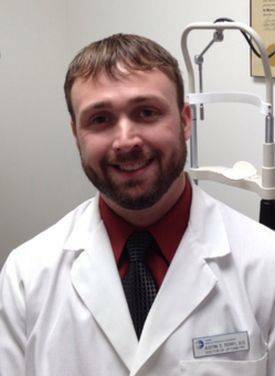 Dr. Justin Terry is an optometrist at Nicole Whitaker OD! 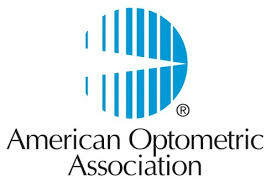 Dr. Terry is a National Board Certified optometrist who graduated from IAUPR School of Optometry in 2010. He is a member of the American Optometric Association, as well as the Ohio Optometric Association.While in optometry school, Dr. Terry completed an externship in McLean, Virginia at See Clearly Vision. During this time, he was able to observe numerous eye surgeries including cataract extraction, LASIK, and corneal transplants. Dr. Terry has been working alongside his father, Dr. Robert Terry, at their private practice in Gallipolis, Ohio since 2010.He joined our office at Walmart Vision Center part-time towards the end of 2013. He currently lives in Athens, Ohio. During his free time, Dr. Terry enjoys working out, golfing, outdoor activities, traveling and watching sporting events.